New addition to the IHeart line! 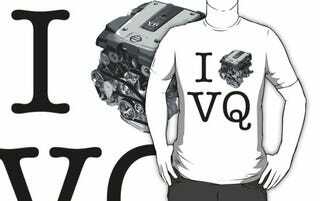 The VQ V6 is now available, both in Nissan and Infiniti form. I'm starting to get through your guys requests, I'll upload them as I move through them. Make sure to check out the rest of the collection, and my portfolio. Thanks!